This works best on freshly washed hair. Wear it with a sleeveless top. 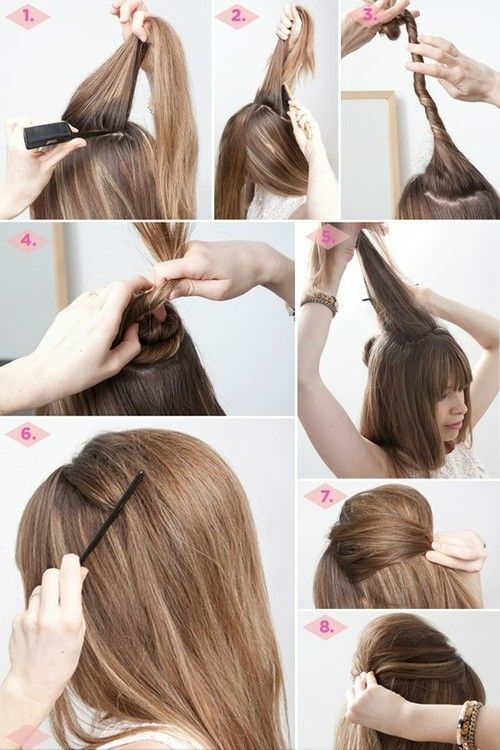 Curl your hair slightly at the bottom. Make sure you do not over do it. Wear this with a simple summer printed dress. You can use some simple accessories for a stylish look. 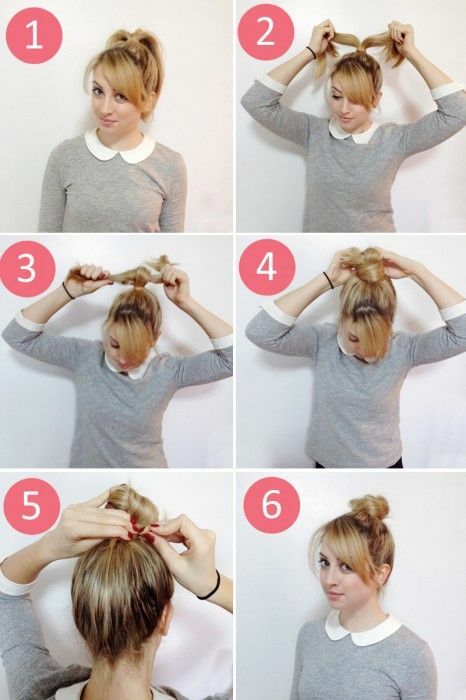 One of the most stylish, simple yet easy hairstyle for college girls. 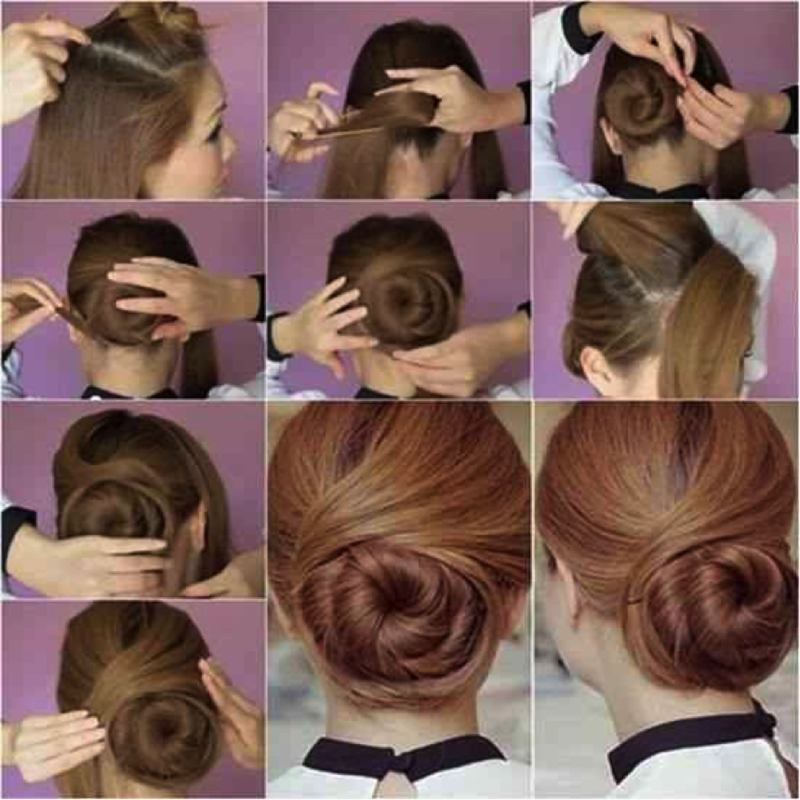 After you are done making this hairstyle make sure you pull out the stands a bit making it a little loose for a better look. Works best with over-sized tees. 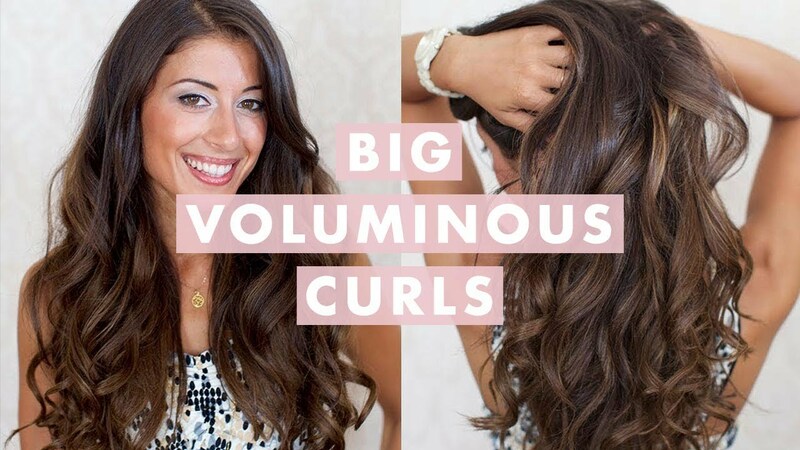 The more wild, dirty, and imperfect your hair is, the better the whole style looks, so you don’t have to worry about humidity, frizz, or fly aways. Wear it with simple casuals for a stylish look. 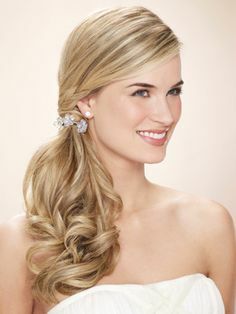 A very comfortable and stylish hairstyle for college students. You can wear it for hangouts too. Simple yet elegant. Wear it on a date in the evening. Why not use your hair as a hair band? 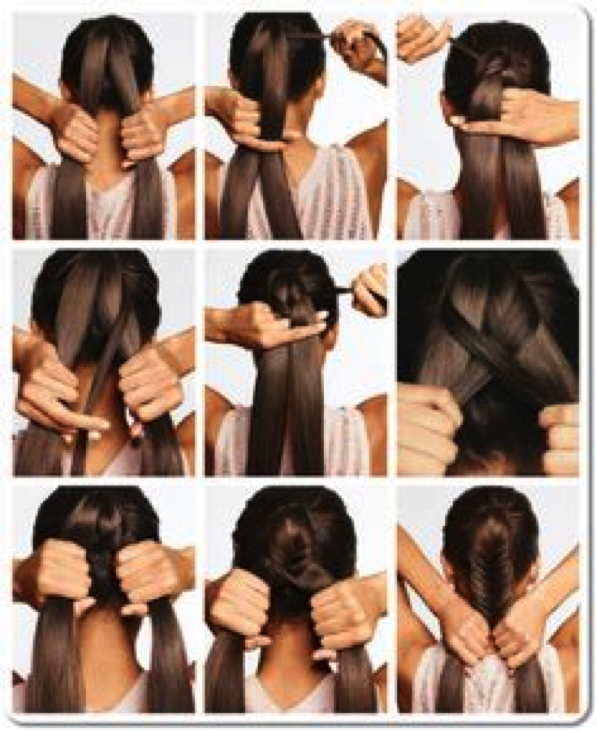 After you are done making the headband you can leave your hair open or even make a low or mid pony tail. You can wear it with a dress or simple top. 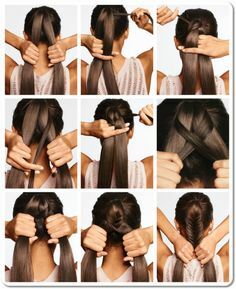 A very simple style to puff your hair in seconds. Wear it with anything you like. A very stylish and elegant hairstyle for office goers. Wear it with your formals.